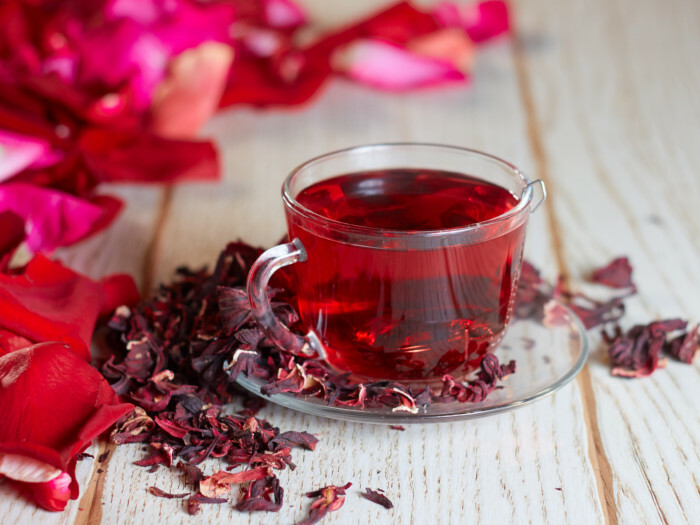 Hibiscus tea, also known as Agua de Jamaica, is an all-season beverage. You can drink it as a steaming hot cup of tea in winter to warm yourself and also have it as a chilled beverage in summer to feel refreshed. 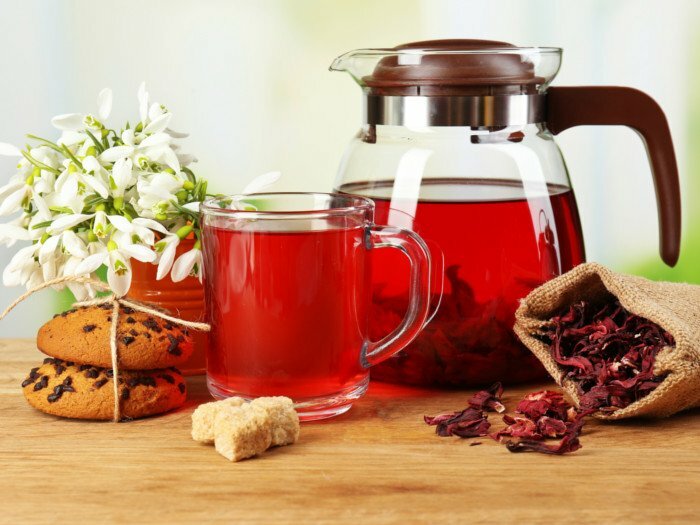 Cold hibiscus tea is easy to prepare but takes longer to steep. On the other hand, hot tea needs a little effort but is ready within minutes. Depending on the season, you may choose to prepare the different versions of the non-caffeinated drink. The best part about it is that both methods require almost the same ingredients! 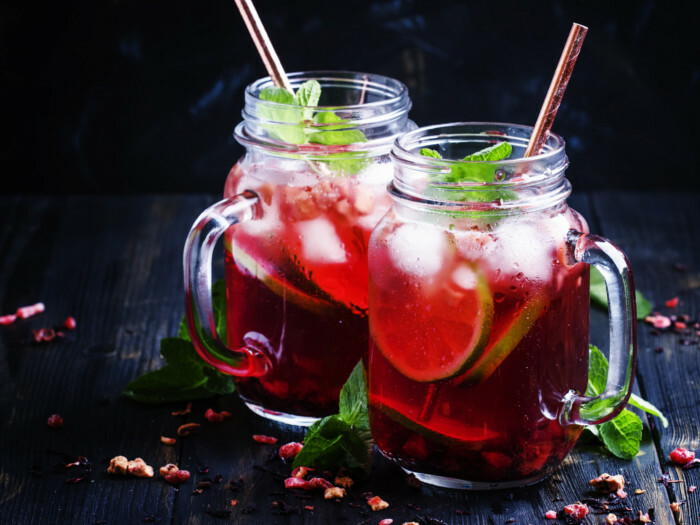 A delicious and healthy, ruby red colored drink! 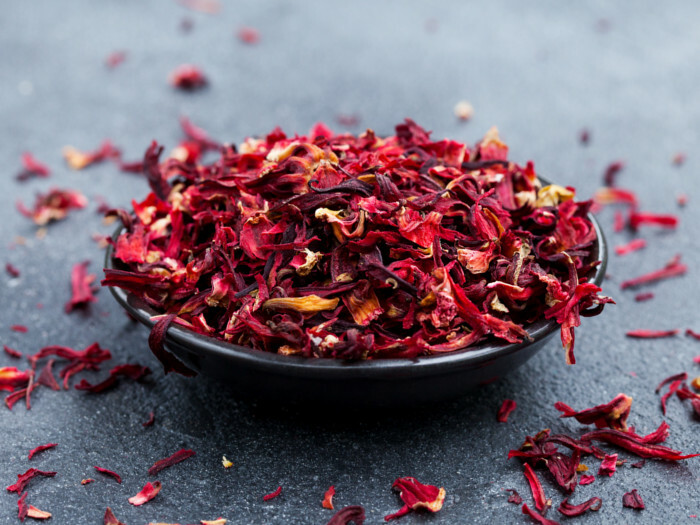 Put the dried hibiscus flowers in a kettle or pot with a lid. Boil water in a saucepan and add spices like cinnamon and ginger if you like. This will help add a certain flavor to the water. Pour the hot water over the flowers. Remember, hibiscus tea does not contain caffeine. So add your choice of tea bag, in case you want to feel energized or need a caffeine boost. Let the tea steep for 10 minutes or more, depending on how strong you want it. Strain the tea into your favorite teacup using a strainer. You may add honey, lime, and mint for taste. Serve it with soft gingerbread cookies and enjoy! 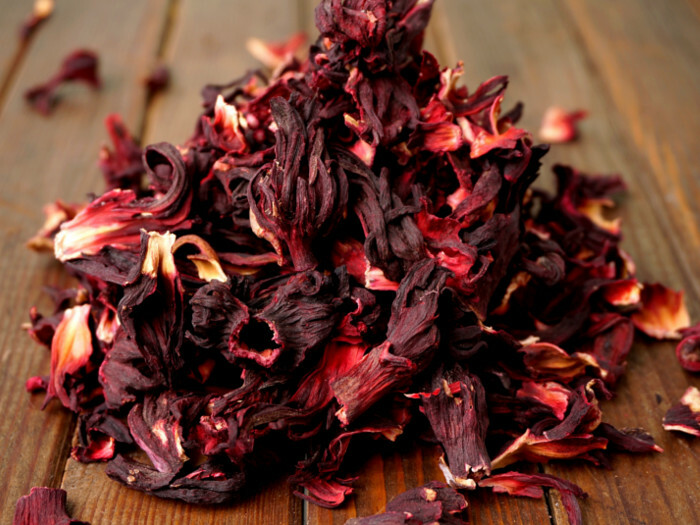 You will need dried hibiscus flowers for the cold tea concentrate. Pour water into a pitcher, add dried hibiscus flowers and stir well. You can add any spices of your choice, such as a tea bag, honey, lime, cinnamon, mint, or ginger to enhance its flavor according to your preference. Stir again. Refrigerate it overnight. Cold water takes longer to absorb the flavor and color of the flowers. 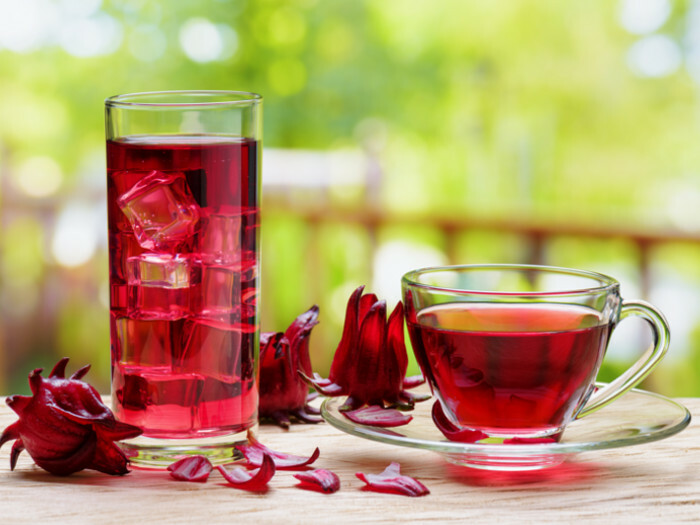 So, it is best to refrigerate the hibiscus tea for at least 8 to 12 hours. Strain the tea using a strainer. Fill the cups with ice cubes and pour the hibiscus tea over it. You can garnish it with mint and lemon slices. You can even add orange slices to give it a unique flavor. For iced hibiscus tea, it is better to use a simple sugar syrup instead of honey. This is because honey, sugar or any other sweetener will not dissolve well in cold water.